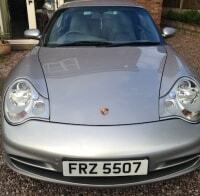 At Primo Registrations we take extra precaution to ensure that we will not be beaten on price. We continuously check our competition’s prices so that we can guarantee you the lowest possible price. 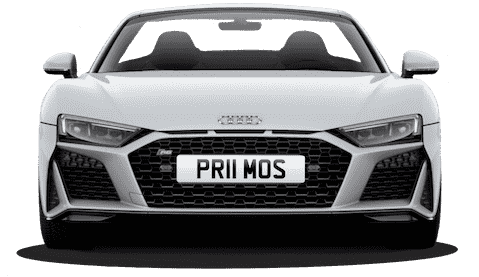 However, if you do see the same registration plate being sold cheaper anywhere else then get in touch with us via Price-Promise@Primoregistrations.co.uk. We will do our best to not only match the price, but beat it! 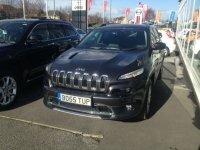 The registration number must be exactly the same one being sold by us and offered with the same terms. The registration number on the competitor’s site must be in stock and available for purchases. Primo Registration representatives need to be able to confirm the details and availability with the competitor. Our price promise applies to the total registration price, including the registration, VAT and government transfer fee. It does not include the price for delivery or cost of other fees or services. Note that no other promotional offers can be used with a product which is price matched. In other words, discount vouchers cannot be applied to price matched products to receive a further discount. We cannot retrospectively price match after the product has been ordered. 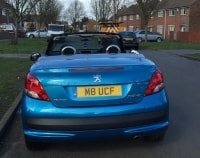 Now you know that you’re assured to get the best possible prices on your personalised number plates, what are you waiting for? 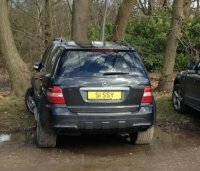 Find your perfect number plate today and order online, or over the phone on 01252 49 1111, in order to get the best prices available anywhere in the UK.